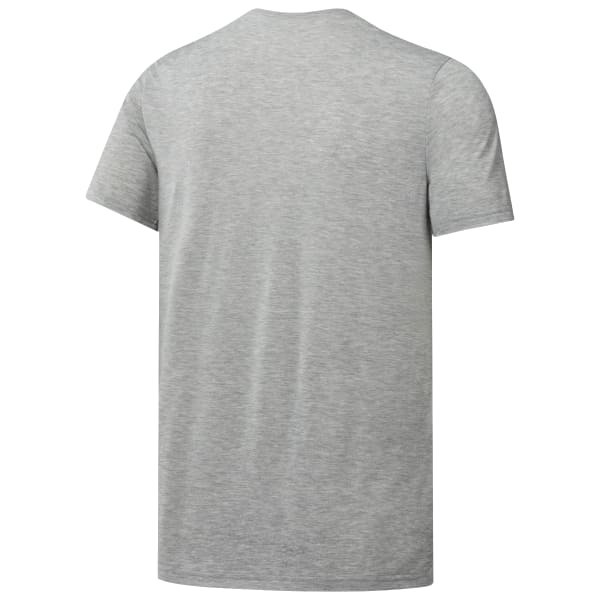 Get ready for any workout with this crewneck T-shirt. 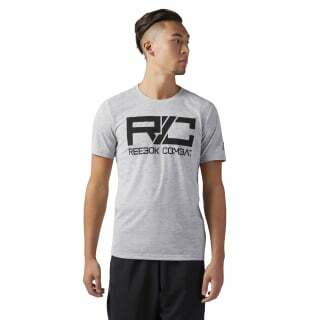 The combat graphic tee represents the sport, while the fabric blend gives performance benefits and a lightweight feel. The slim fit cuts an athletic look.